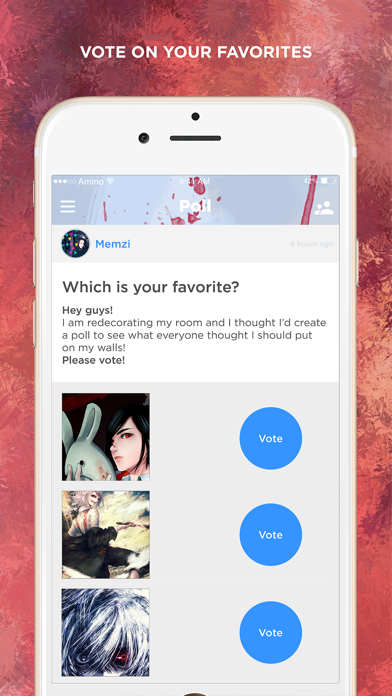 Tokyo Ghoul fans unite! 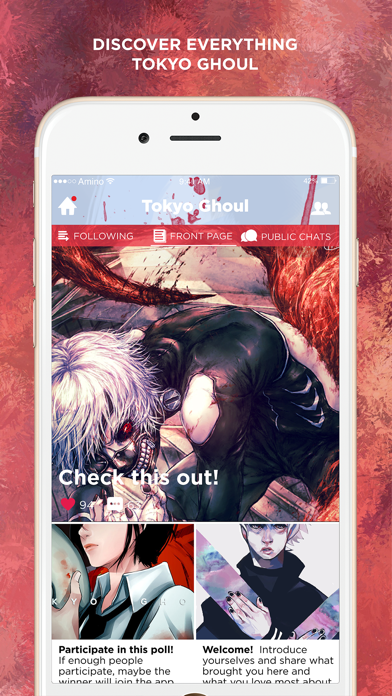 Join the fastest growing community for fans of all things Tokyo Ghoul! 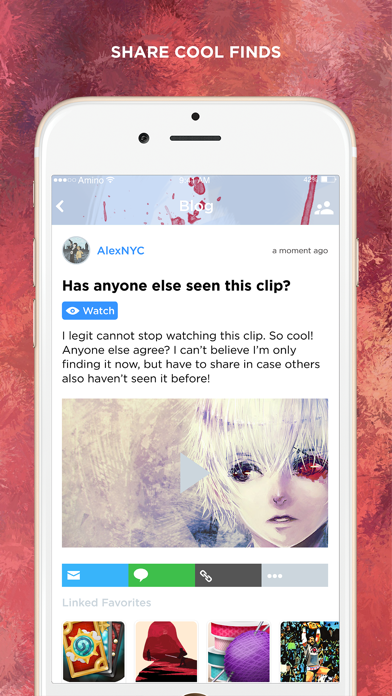 Meet other Tokyo Ghoul fans, discuss characters, plotlines, fan theories, and share and discover fan creations! 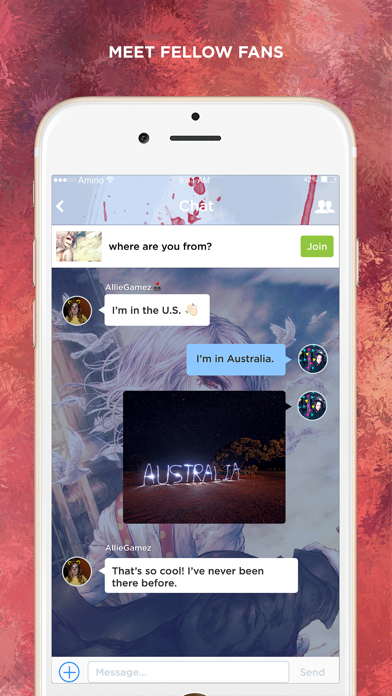 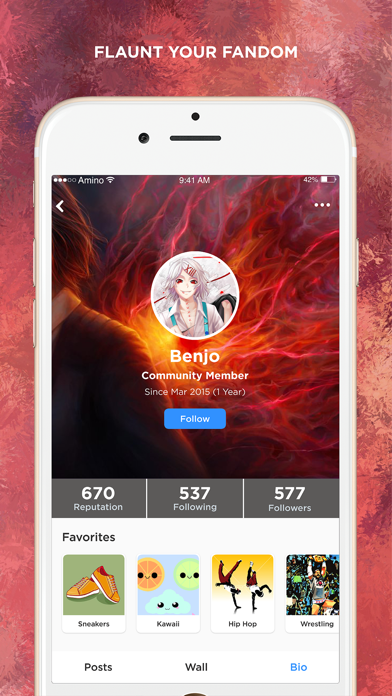 Kagune Amino for Tokyo Ghoul is like a forum, chat, and fan community all rolled into one!